The opening of the new Asian Library in September 2017 was the inspiration to mark the year 2017 as the “Leiden Asia Year”. 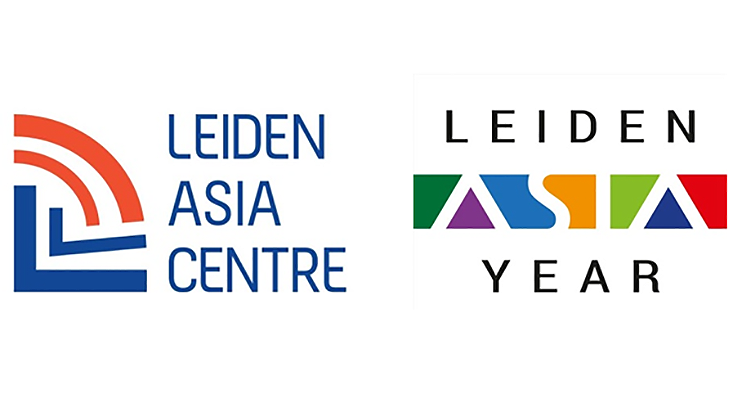 The aim of the Leiden Asia Year 2017 is to put Leiden (the city, its museums and the University) more firmly on the international map as one of the world’s leading knowledge hubs on Asia. 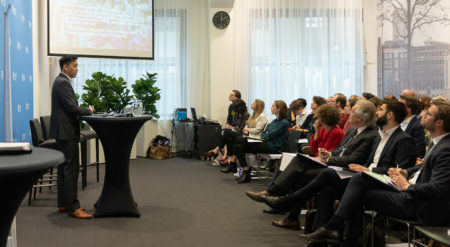 Besides several lectures and seminars about the relationship between China and the Netherlands, research findings of the LeidenAsiaCentre on “China in the Netherlands” and “the Netherlands in China”, conducted over the past 18 months, will be discussed during several break-out sessions. 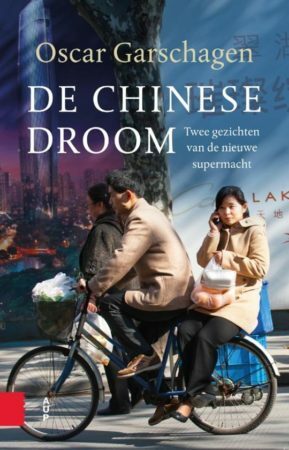 In addition, the book “Nederland door Chinese ogen“, written by Frank Pieke and Garrie van Pinxteren, will be presented. 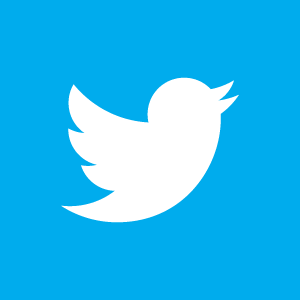 The conference will take place at the Stadsgehoorzaal in Leiden from 10:00 am till 18:00 pm. 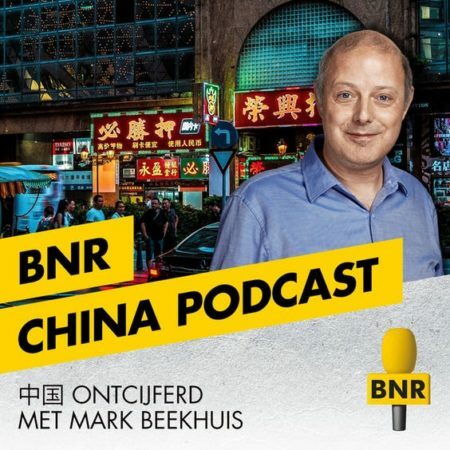 An after-party/”Chinese New Year” pub quiz , will be hosted by Guanxi and takes place in Utrecht. More information and details about the program is available at the event-website. We hope to see you on the 9th of February! -Registration is required. Register at the event-website.